There is nothing more satisfying than a big points haul from a player almost no one else owns. This can be significant in quickly moving up the overall rankings or your mini leagues. 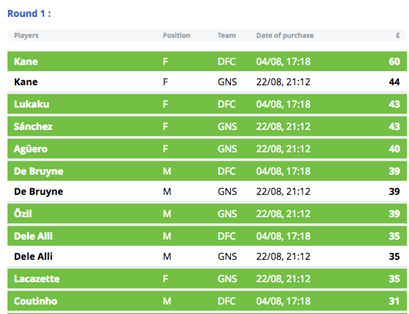 If you have had a disappointing start to FPL this season, a few differential players can help your ranking shoot up. I am suggesting three fairly cheap super differentials which have current ownership of less than 1%. Check them out below and decide if any merit a place in your team. 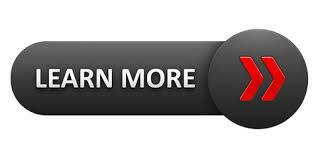 Rest assured if they achieve big points – your ranking is very likely to soar. Arnautovic will have a point to prove to his new manager and fans after getting sent off in GW2. He scored 22 goals and provided 30 assists in the Premier league during his time at Stoke so he is certainly capable of producing FPL points. West Ham’s next 7 fixtures also seem favourable with only one game against a so called ‘top 6’ side. Their next 4 games are against Swansea (H), Burnley (A), Brighton (H) and Crystal Palace (A). These are games in which West Ham should get goals and I expect new signing Arnautovic to be at the very centre of it. Fer has played in every game for Swansea so far this season, starting all but one. Last season he managed 6 league goals which suggests he is not prolific but has the ability to score goals. For £5.5m there are few midfielders which will manage more than 6 over the course of a season. Fer's stats for creativity also appear promising with only Carroll being a more creative influence for the Swans. He has one assist to his name so far this season. Some reasonable upcoming fixtures make Leroy Fer a viable 'super differential' option. Having started Southampton’s last two league games – Long seems odds on to start again this week. Southampton have been struggling for goals so far this season but that is likely to change because their next 5 fixtures appear favourable. All five games are against sides expected to finish in the bottom half of the table with three of those games at home. The only danger to Long’s minutes are fellow strikers Austin and Gabbiadini. However, Long also has the possibility to play out wide boosting his chances of minutes. It has also been suggested by some that Pellegrino will change system to two strikers as he goes in search of more goals. There’s nothing in FPL quite as gut-wrenching as watching a player you don’t own score a hat-trick. We even felt it last season as we watched Salomón Rondón proudly take the match ball home from Swansea, before his new FPL owners edged closer to insanity as each of his frankly heroic run of 18 games without a goal passed by. It stings that little bit more though when it’s a player you always knew was capable of it, but you just didn’t believe in enough. 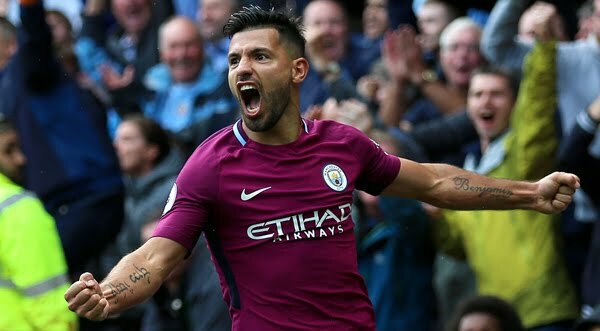 Enter Sergio Aguero (MCI, 11.6). His goals against an injury-hit Watford just served to compound the misery for the 200,000+ managers who moved Heaven and Earth to bring in Harry Kane (TOT, 12.4) in the hope of similar returns. At present, Matt Barrick has climbed the much coveted fantasy football summit and is literally on top of the world. He's the current FPL World Number One out of 5 million managers! I caught up with him earlier in the week for his exclusive insights and story to date. Chief: So tell me Matt, what are the origins of your FPL journey? 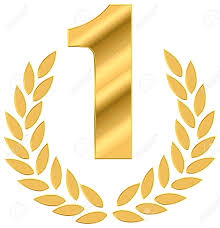 Matt: This is my 6th season playing FPL, and during this time I have had a couple of good seasons; my best season until now was when I finished 11,149th during the 13/14 season. 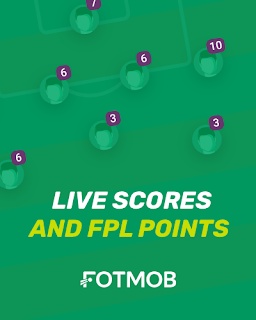 I am a massive football fan, and have always enjoyed competition, so FPL really is the perfect game for me. The irony is that, despite being top of the overall FPL league, it is actually my wife who arranges the league I am in with friends and family; she loves FPL and football too, which makes for good competition and dinner time conversation. Matt: It feels great. I still can’t believe it and neither can my mates. Good job I got a new phone with better battery life, because my Twitter page has been going mental this week-but it has been fun to interact with FPL fans from all over the world. Chief: Do you believe in having a "differential" for each position? Rob Elliot- The cheapest goalkeeper in the game that starts. I used him successfully on my Bench Boost (GW3). Ben Davies- He was cheap and had low ownership at the start then he was the top scorer after 4 GWs. Matt Richie- Being a Newcastle United fan has helped with this pick. I watched him all last season, so knew he had the quality to play in the Premier League and I thought £6m was a bargain. They’ve all worked for me this year, which is why I am top, but it is not something you can always predict. Chief: To what extent do upcoming fixtures influence your team selection? Matt: I always pick my team based on form and fixtures, especially when it comes to picking my captain. It is nice to have top players that are fixture proof, such as Aguero. With that said, although Aguero is my captain currently, I am prepared to change that based on upcoming fixtures against poorly performing teams. Chief: Do you have a "bogey" team or player that you tend to avoid? 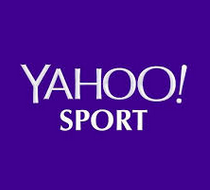 Matt: The difference between this season (so far) and previous seasons is that I have not picked players based on teams I like and dislike; instead I have picked a more balanced team. 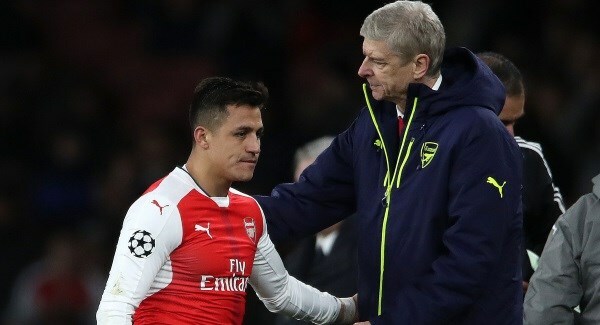 In terms of bogey players I have been picking in previous seasons, I seem to always have Sanchez at the wrong time; though I am waiting to see what he will do this season. Matt: Marry a girl who loves fantasy football. All jokes aside, my piece of advice would be to study the form, fixtures and stats; before I make a transfer I always look at 5 or 6 different options. However, I think that the biggest challenge this season will be rotation due to the PL having 5 teams in the CL this season; so keep an eye out for that. Trust your gut, and just enjoy the game. Follow Matt on Twitter and experience his fantasy football adventure! The season is only four weeks old - but already Fantasy Premier League is handing out some tough lessons for some of the more unfortunate managers among us. First there was Sadio Mané's sending off to deal with - and those who moved too quickly to replace the Liverpool midfielder learned the hard way why you should always wait during a Champions League week. Kevin De Bruyne expertly trolled the 300,000+ who sold him, and there were more minor quibbles, too. Not everyone was pleased with FPL’s calls on Obiang’s goal or Fonte’s assist. Chris Löwe and Bruno Grau both collected clean sheet points despite their teams conceding, and although they didn’t pick up two bonus points like Nyom last season, it was pretty funny nonetheless. But as we prepared to dust ourselves off in preparation for Gameweek 5 and look for midfield reinforcements, one question did spring to mind. Who the hell is Eric Maxim Choupo-Moting? Two goals against the previously imperious Man United defence made us all sit up and take a look at Stoke City’s Eric Choupo-Moting (STO, 5.6). My Little Nuts (MLN) is a brand spanking new way to play fantasy football. MLN is the number 1 fantasy game in France with almost half a million players on the other side of the channel. Now it’s invading the UK. MLN is all about challenging your mates, having banter and facing each other in a weekly show down. Ok now for the nitty gritty. How does it work? MLN has a unique transfer system. At the beginning of the game everyone in the league receives £500m to put together an 18 man squad (so far pretty standard). However the selection method is completely unique. There is a blind bidding system in which each player submits a bid for players without the others in the league knowing what that bid is. The bids are then revealed and the highest bid takes the prize. There are 3 rounds all in all to make sure everyone gets 18 men. All leagues are head-to-head. No more 1,000,000th place ranking. You play against your mates (or random leagues if you’re a billy no mates) in a league between 1-10 players. You face each opponent twice per season and that’s the end of the league. To the winner go the spoils (or pints). 3 points for a win and 1 for a draw just like real football. So how do you win? well it’s simple: goals win games. When a player scores in real life you get a goal and most goals win the game. However to make it more exciting we have virtual MLN goals. These are virtual goals scored based on good performances (and bad performances for the opponent). There’s a full break down of how this is statistically assessed in our rules section. Just to spice things up a bit there’s a few extra components worth knowing about. Bonuses. Each player has 3 bonuses per season. These allow you to do things like boost a certain player’s performance (they’ll never see it coming). Tactical subs: you to decide when a player comes in from your bench. Expect mode: Make transfers during the season or trade players with your friends, like a Wheeler Dealer! If you’re looking for a new challenge and a better way to play against your mates give MLN a go. What’s the worst that could happen? With the international break and the phoney wars of the transfer window now thankfully behind us, FPL managers can focus on the season ‘proper’. As usual, summer deadline day promised much, but delivered little - particularly in terms of potential additions to our fantasy squads. There will be some impact of course, particularly at teams like West Brom, Spurs and Swansea, where security of starts for a few widely-touted FPL assets is now in doubt (farewell, Kieran Tripper). However, it’s the absence of moves that will likely have the greater impact on our seasons, as we wait to see how wantaway stars like Alexis Sánchez (ARS, 11.9), Virgil van Dijk (SOU, 5.5) and Philippe Coutinho (LIV, 8.8) adapt to their old surroundings. Soon we will finally begin to see each side’s starting 11 finally take shape, as we shuffle our FPL squads for the long season ahead - but what form will they take? Although 3-4-3 has remained the go-to formation in FPL, recent seasons have seen alternative approaches drift in and out of fashion. As changes in real-life team formations evolve, so do those in the fantasy sphere. 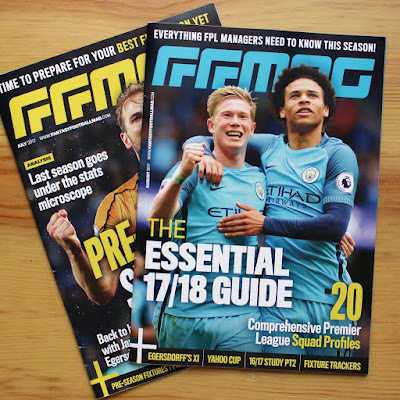 With in-depth contributions from the best players, thinkers and analysts in the game, FFMAG is essential reading for any manager looking to genuinely improve their performance. 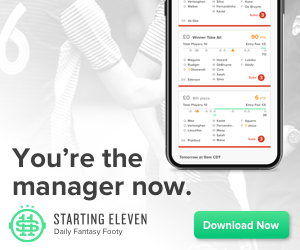 Join a worldwide network of fantasy managers.Thousands of players across the globe have improved their rankings whilst supporting the future of innovative FPL content.